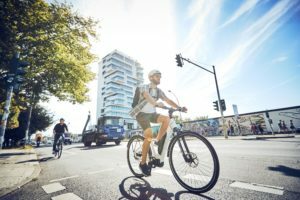 COPENHAGEN, Denmark – The e-bike has gained a strong foothold on the three Nordic countries, Denmark, Sweden and Norway, although their overall bicycle markets declined. The transformation has not yet started in Finland. That only seems to be a matter of time as the Fins are already prepared to pay more for their bike than in the past as the volume in the top-end of the market expanded last year. In Denmark e-bikes are the shining star with increasing sales. However overall sales declined in 2016 bringing the market back to 2014 levels. Despite the country’s pioneering reputation as a cycling nation and the fact that it is back on track with a small economic growth, this is not yet being reflected in the sales results for the Danish bicycle sector as a whole. According to market figures from dealer/industry association ‘Danske Cykelhandlere’, the volume of bicycle sales for 2016 stands at about 456,000 units. 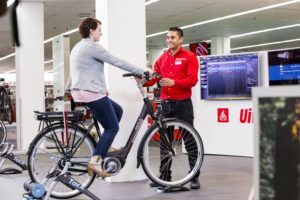 One of the Norway’s biggest retailer told Bike Europe that his sales in electric bikes doubled last year compared to 2015. In that year the total electric bike sales exceeded about 20,000 units. For 2016 total Norwegian sales reaches about 40,000 units. What contributes to the success is a subsidy scheme offered by the Oslo city council for residents that buy an e-bike. However, a big plus is not the overall trend in the Norwegian market. Industry insiders estimate a 10% decline in market volume to about 350,000 to 360,000 units. All this fits with the trend that more Norwegians are now buying e-bikes for transportation and commuting. Previously Norwegians used mountain bikes or trekking bikes for this purpose. Finland’s bicycle trade expected a steady or even increasing business for 2016, and for good reasons. The use of bicycles in Finland has been increasing for commuting as well as for fitness. 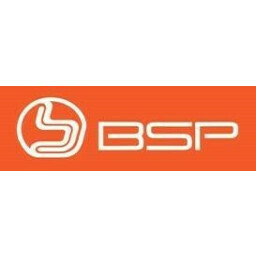 The number of bike paths has steadily increased and the use of bicycles has grown accordingly. More and more the bicycle is regarded as a solution for everyday commuting. Based on the January – July import quantity the Finnish trade magazine Sporttimyyjä estimated 2016 bicycle sales. The magazine calculates the total 2016 sales volume at about 283,000 bicycles. This represents a 7.8 % drop from 2015 sales. For 2016 the Swedish bicycle industry estimated total sales at 576,000 units, representing a 3.7% drop on the 2015 total of 598,000 units. Bicycle import (including e-bikes) between January and August 2016 dropped like-for-like by 7.5%. 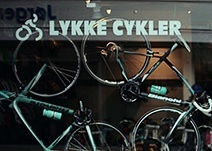 Sweden’s export did lose market share on its neighbouring Nordic countries as sales decreased by over 30% to 61,695 bicycles. According to industry organization Cykelbranschen some 45,000 e-bikes were sold in 2016. This is up a big 34% compared to 2015. 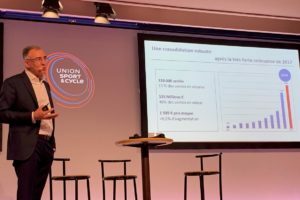 Not surprisingly Cycleurope announced the transfer of a part of its e-bike production in France to Varberg in Sweden in order to cater on its home market as well as the other Nordic countries. 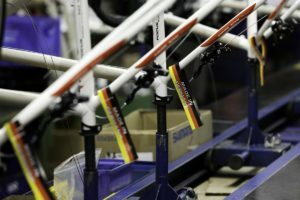 Production at Cycleurope will rise even further as Ecoride, Walleräng, Skeppshultcykeln and Monark stepped up their output. 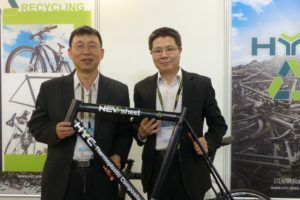 Next to that almost all importers have now e-bikes in their offerings.